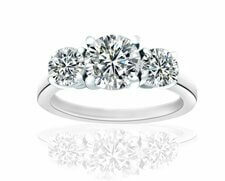 What Is The "Kimberly Process"
Diamond jewellery represents classic beauty. 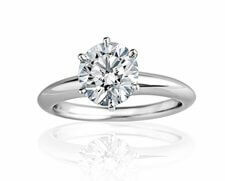 The radiant stones are the perfect complement to any ensemble and are, of course, the gem of choice for marriage proposals. 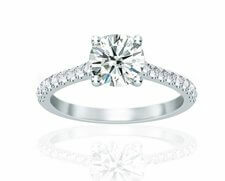 Diamonds are enticing and valuable, which has unfortunately led to conflict for those involved in the diamond trade. We’ve all heard of conflict diamonds, aka blood diamonds. 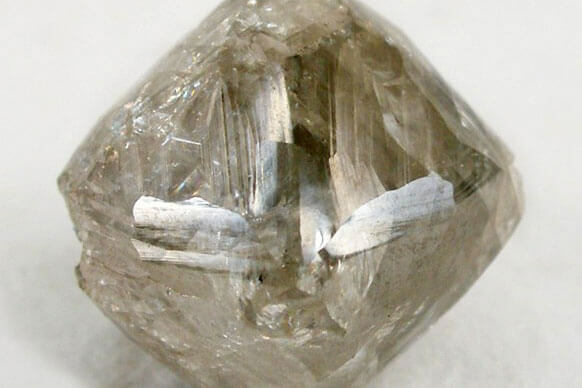 These are diamonds that are mined in areas at war. The profits from these diamonds are funneled towards war, insurgency, and into the pockets of warlords. Diamonds for Less is very aware of conflict diamonds and works hard to source gems from regions that treat their workers well. 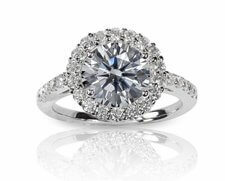 Thankfully, there’s a way to make sure the diamonds we sell are conflict-free. It’s called The Kimberly Process. Read on to learn more. In the year 2000, African diamond-producing states met in Kimberley, South Africa, with a goal to stop violence associated with conflict diamonds and the funding of rebel movements. The United Nations recognized this issue needed to be addressed and created a resolution to support the creation of international certification for rough diamonds. In 2002, groups like the World Diamond Council and Partnership-Africa Canada began to address the issues surrounding conflict diamonds. International members of the diamond industry working alongside governments began drafting legislation. This coalition created the Kimberley Process Certification Scheme (KPCS), a document that dictates requirements for rough diamond production and trade. The KPCS came into effect in 2003. As of 2018, the KPCS has 54 participants, representing 81 countries. These members account for a staggering 99.8% of global rough diamond production. The KPCS has extensive requirements that must be adhered to by its members. These requirements allow them to certify shipments of rough diamonds under the label “conflict-free”. Doing this keeps conflict diamonds from entering into the international diamond trade. KPCS requires all members to share data about their exports, imports, and internal controls. Members must be transparent with their statistical data. To keep conflict diamonds from entering into member countries, the KPCS stipulate which countries can trade with which. Members can only trade diamonds with other members who meet the minimum standards set out in the KPCS, and all shipments of diamonds must be KP program certified. The chair of the KPCS regularly rotates between member countries. In 2018, the chair of the KPCS is the European Union. The chair oversees all implementation and operations of the KPCS worldwide. The vice chair in 2018 is India, who will serve as the chair in 2019. The goal of the KPCS is to move forward with their declaration to bring a positive long-lasting impact to the diamond trade. 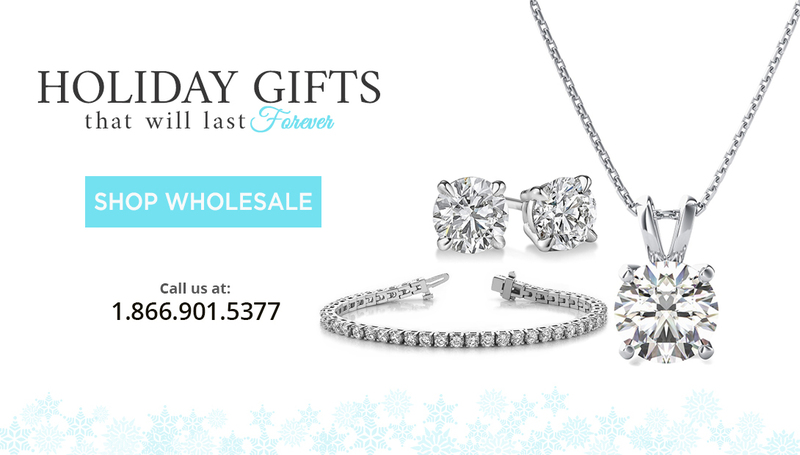 Every diamond at Diamonds for Less is a Kimberly certified diamond sourced from KPCS member countries. Our rings, pendants, bracelets, and necklaces were made under fair and humane conditions. You can support the KPCS and the global community at large by purchasing Kimberly Diamonds from a reputable source. Please contact Diamonds for Less if you have any questions about your diamond’s source.